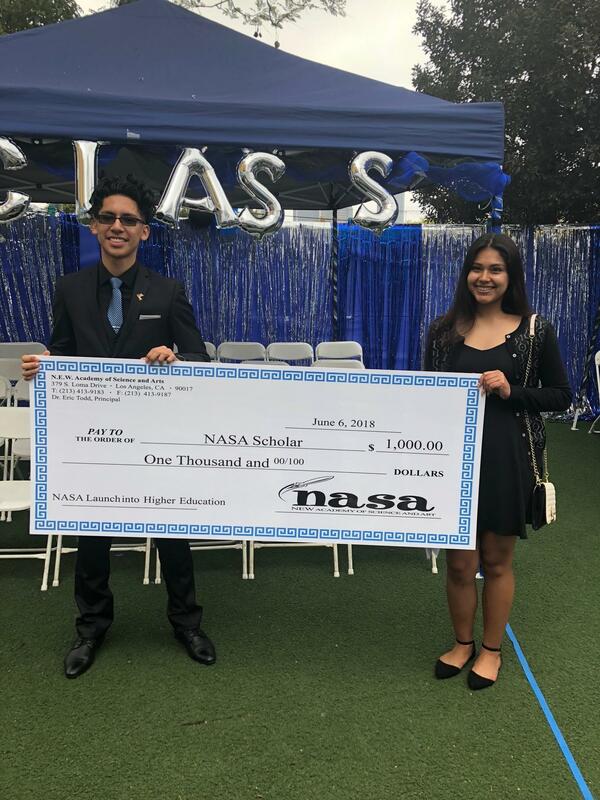 Congratulations to our NASA Alumni, Diego Benites and Alejandra Merino! They are our third annual scholarship recipients. They each earned $1,000 to go towards their university expenses!